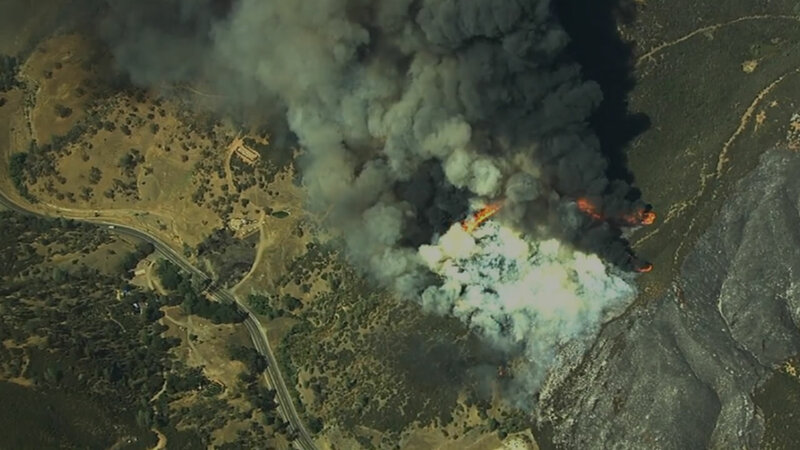 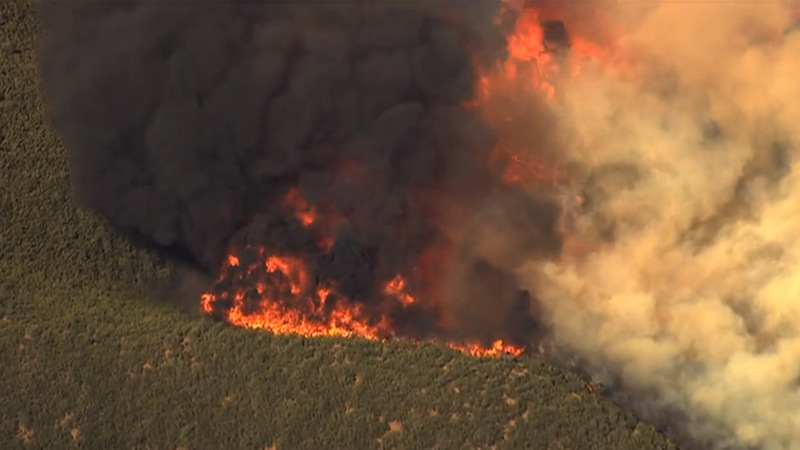 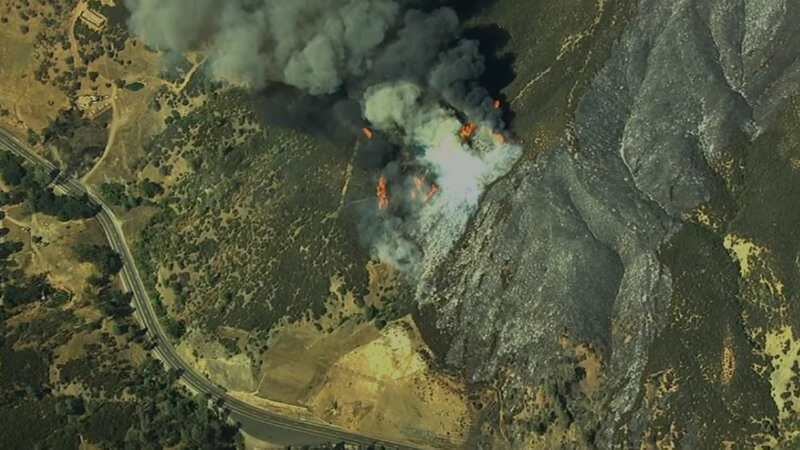 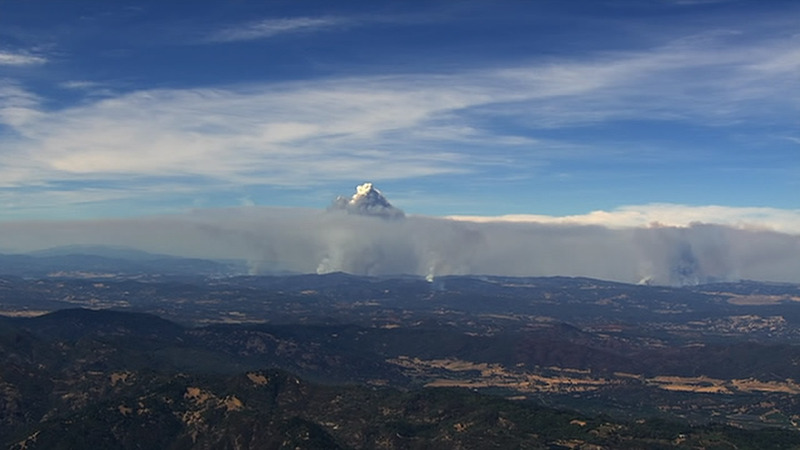 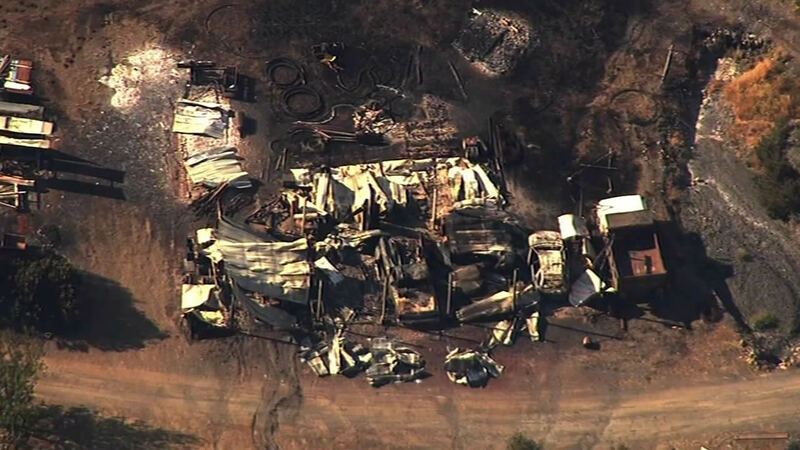 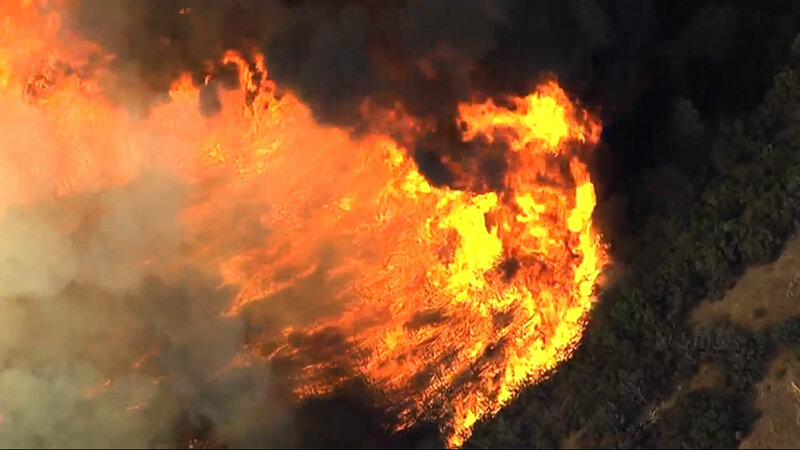 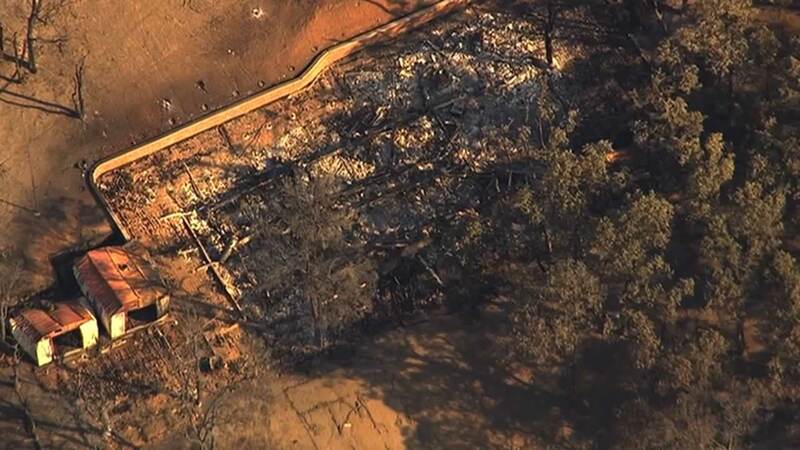 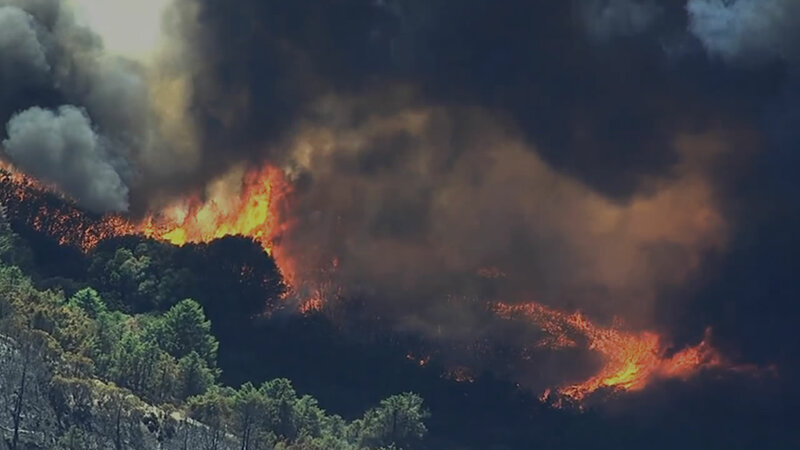 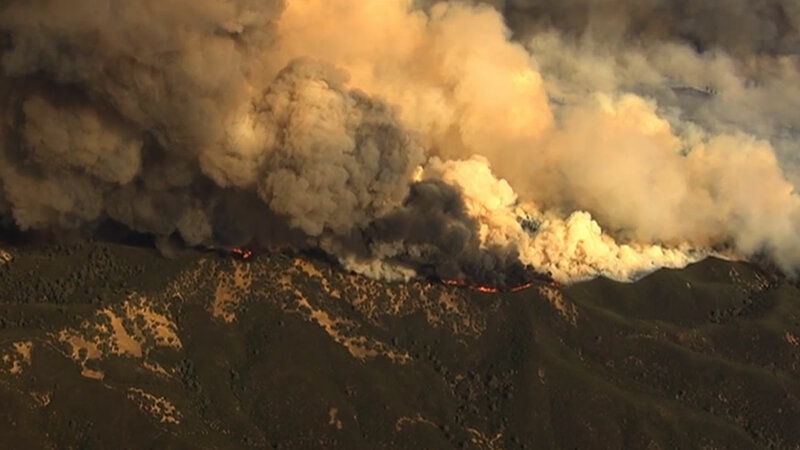 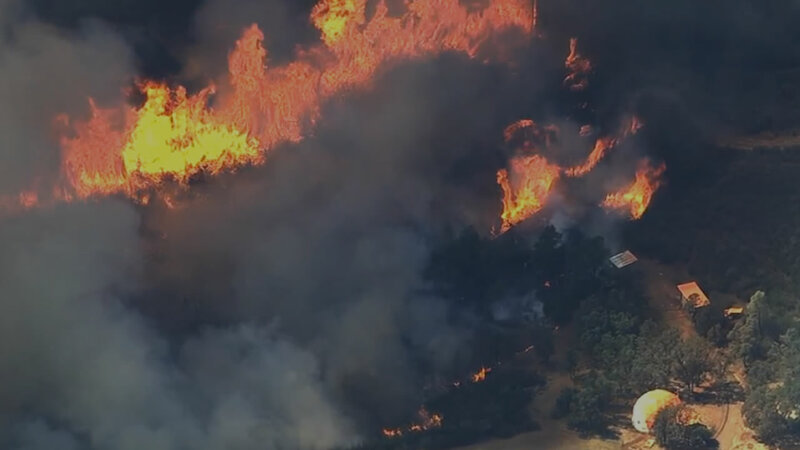 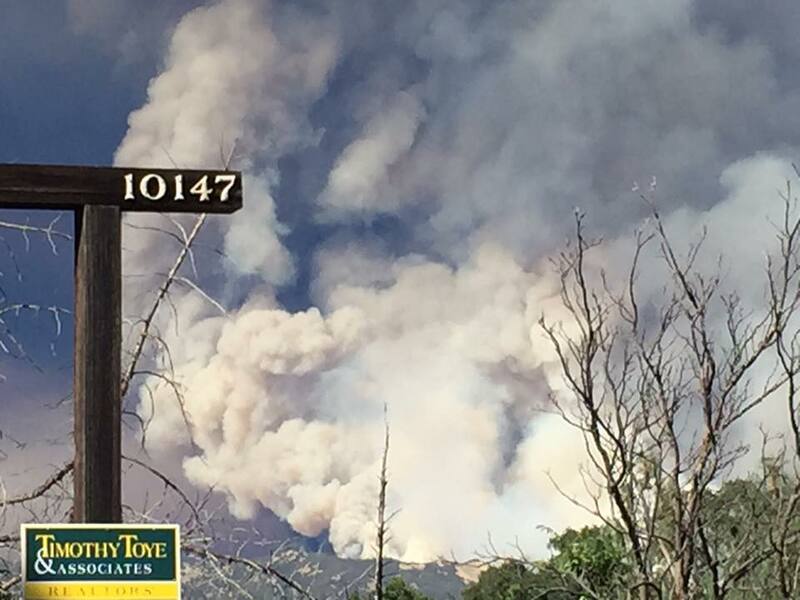 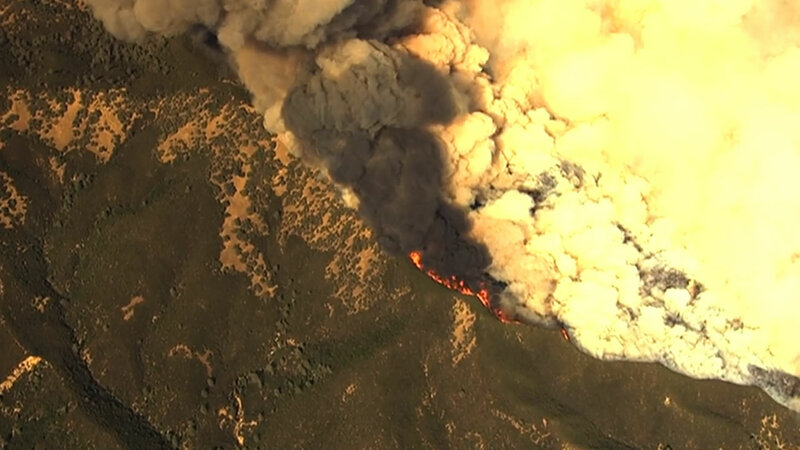 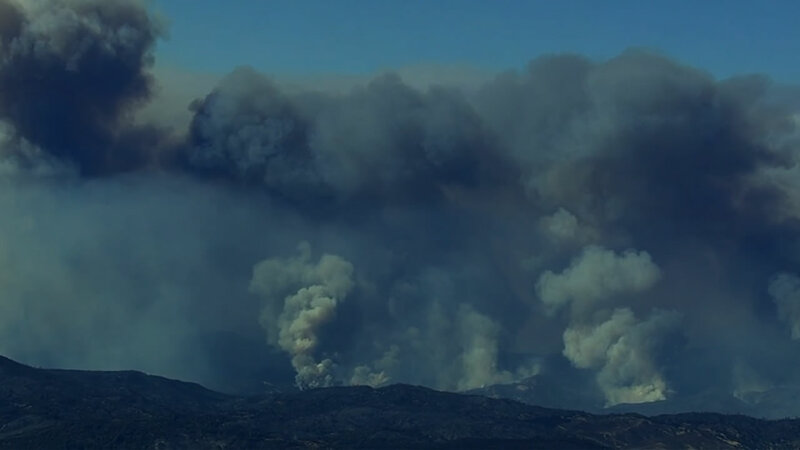 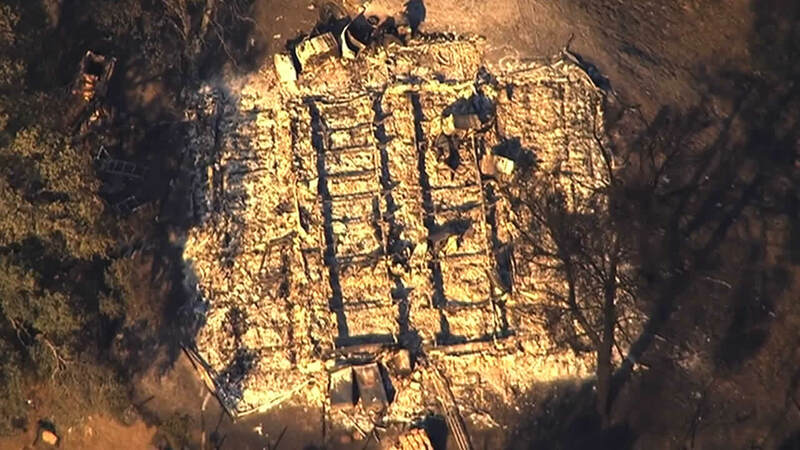 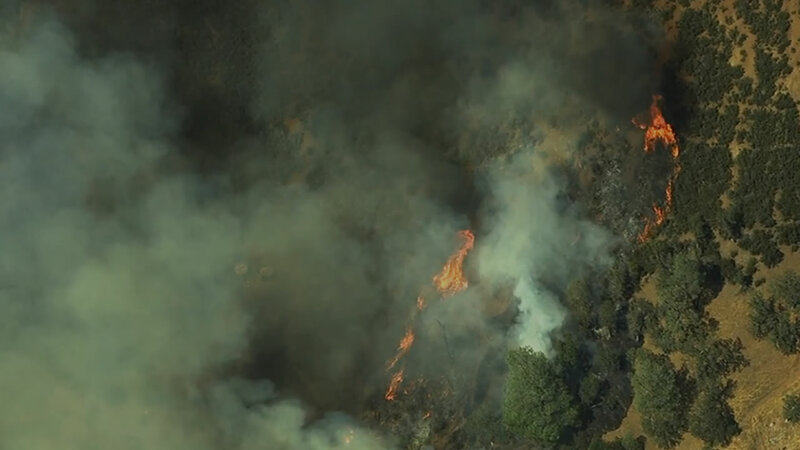 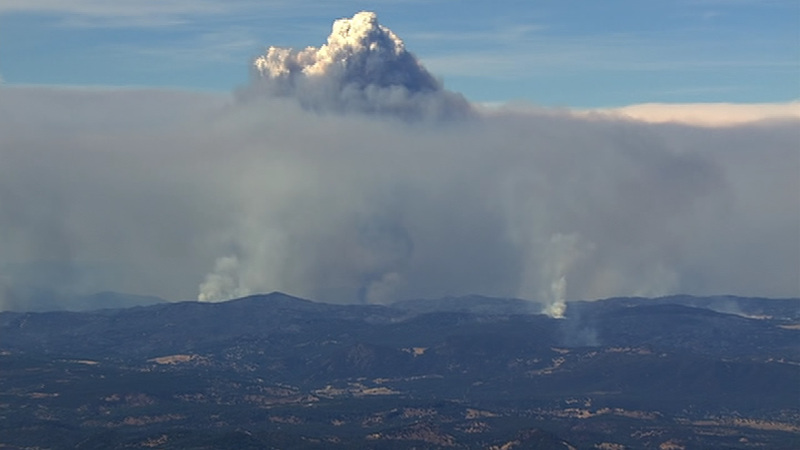 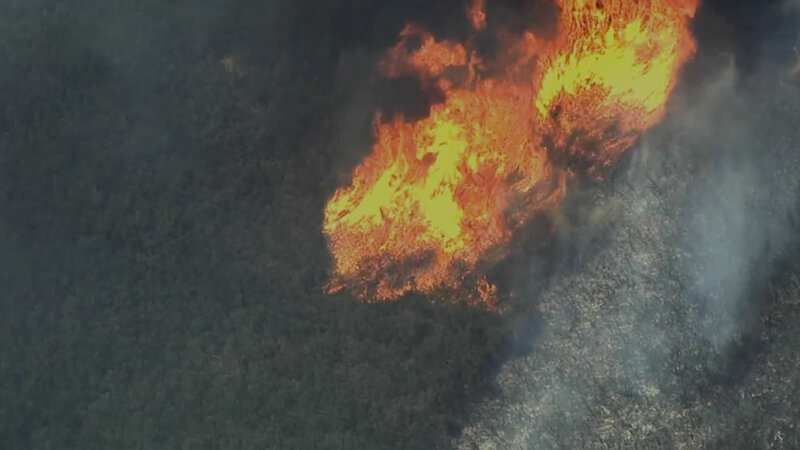 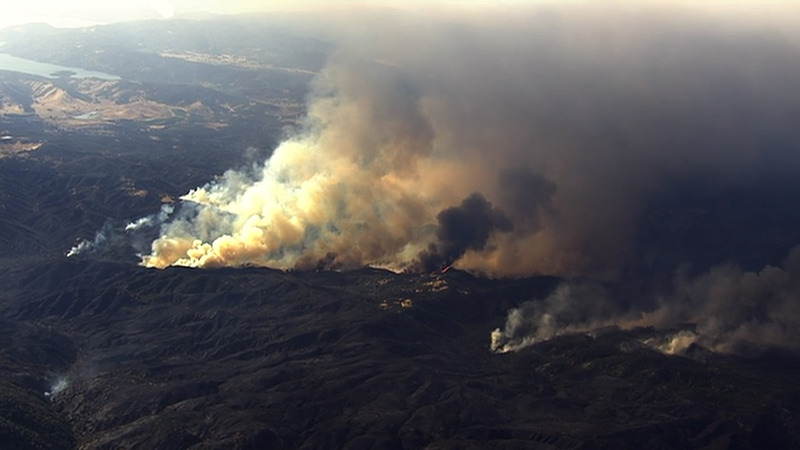 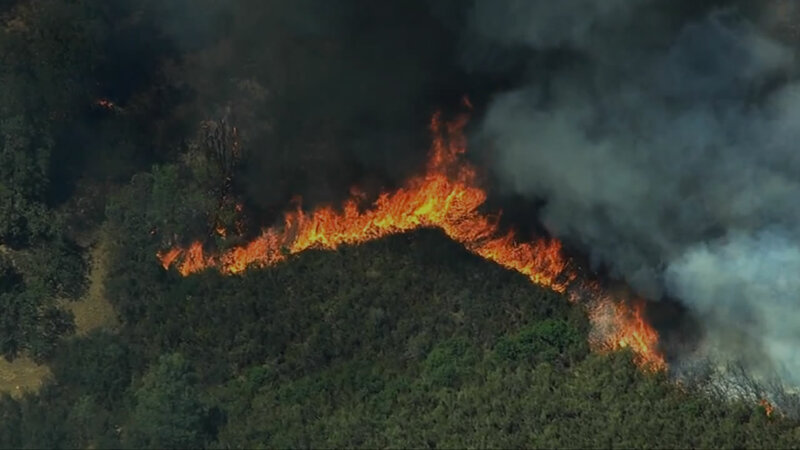 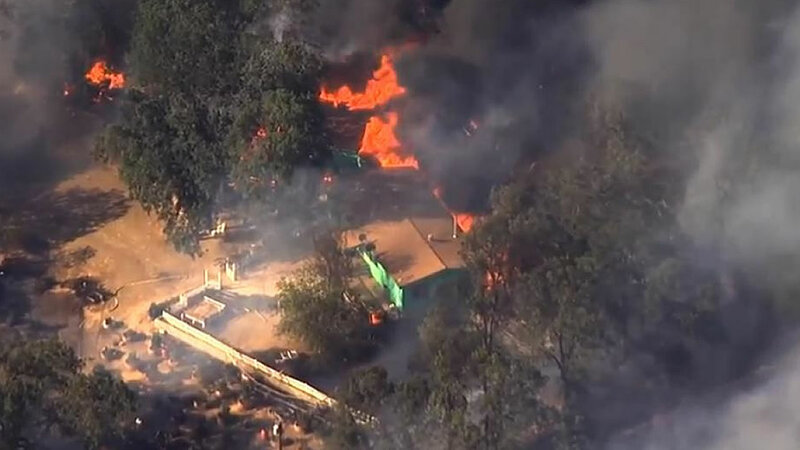 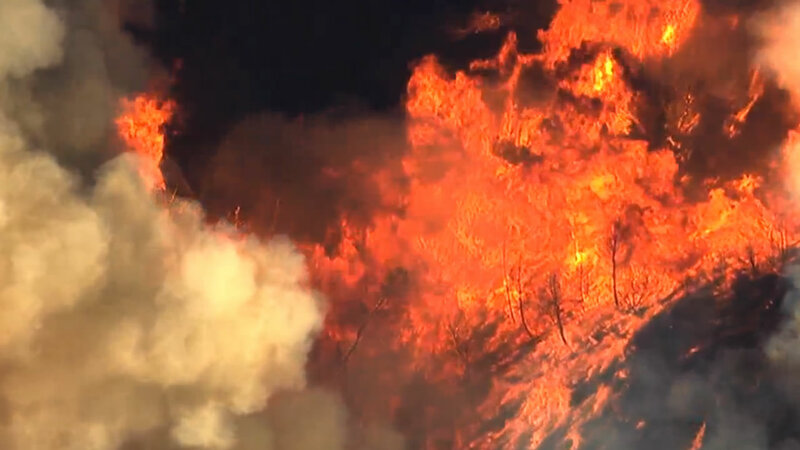 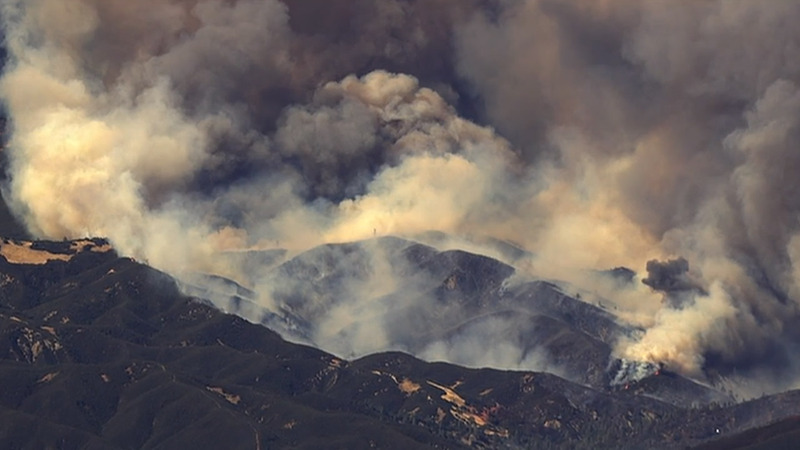 CLEAR LAKE, Calif. (KGO) -- Thousands have been evacuated from the path of the Rocky Fire, a massive wildfire that started burning near Clear Lake on Wednesday, July 29, 2015. 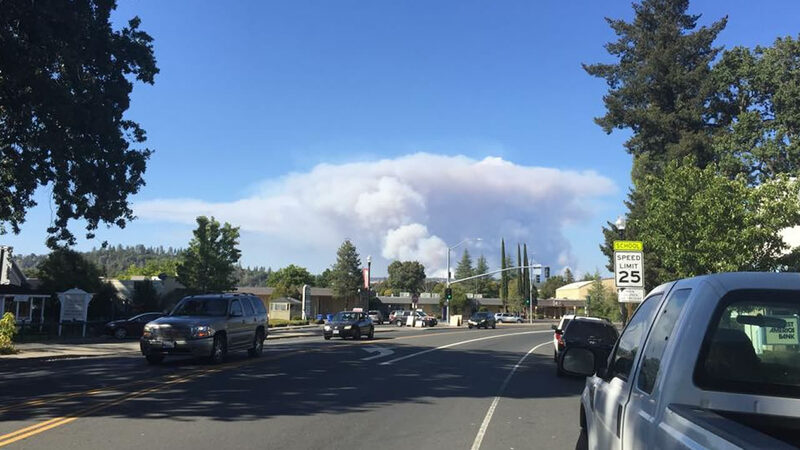 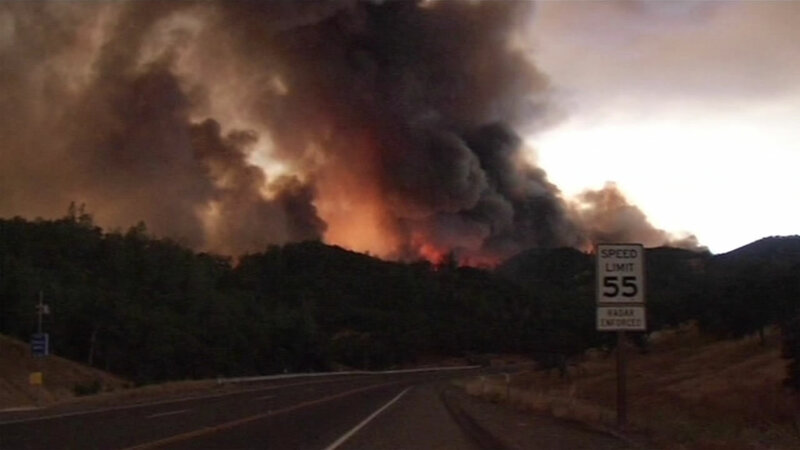 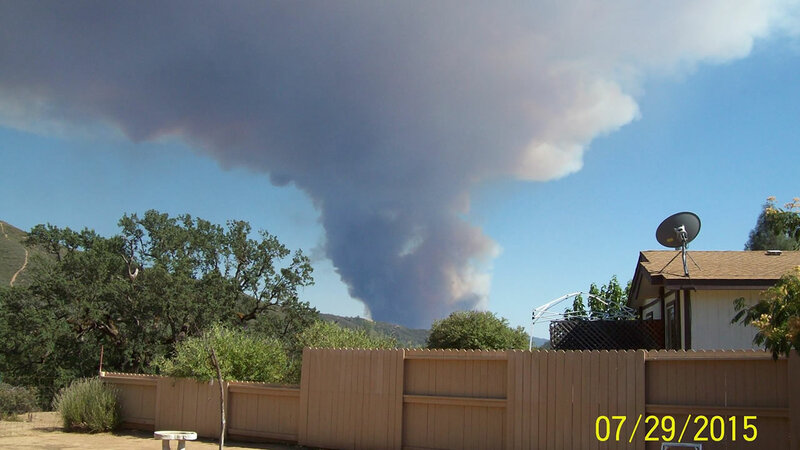 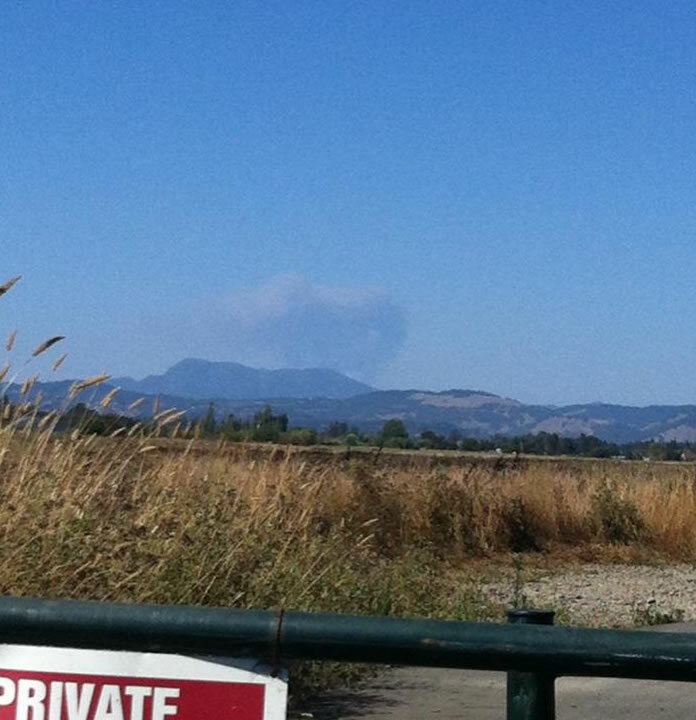 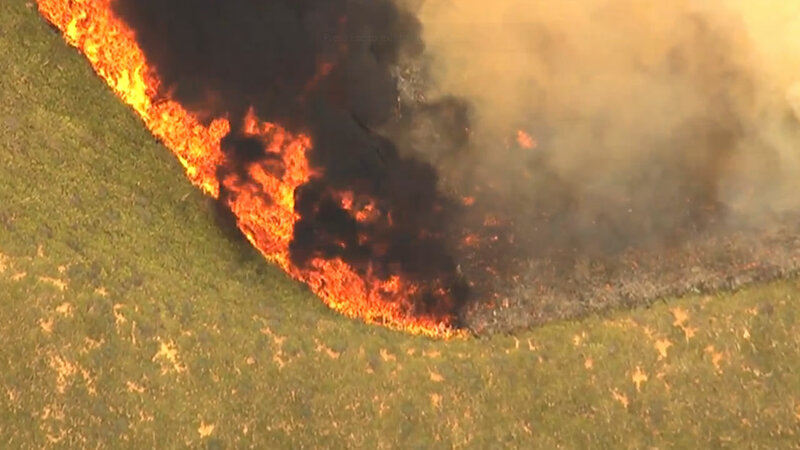 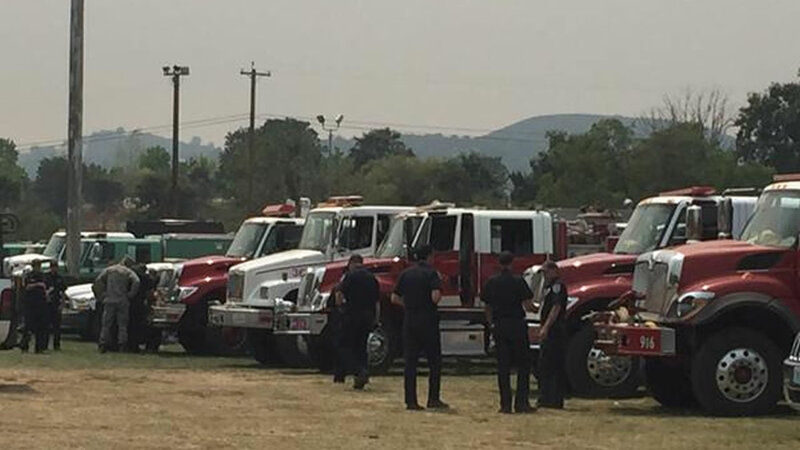 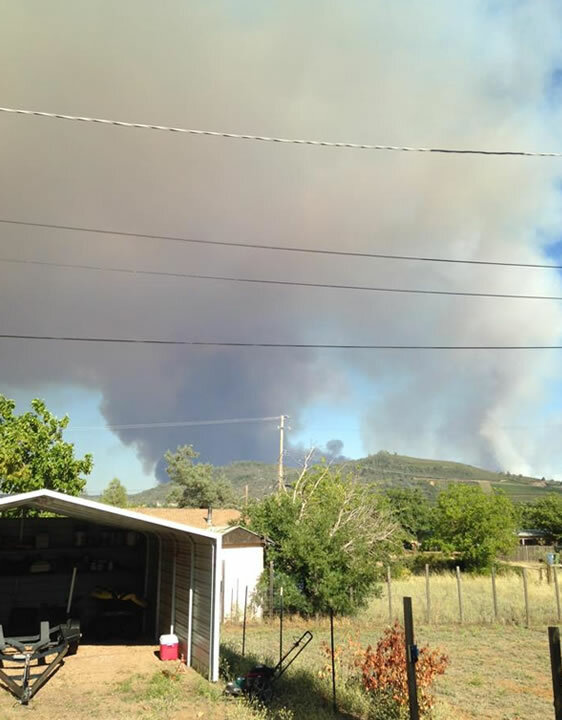 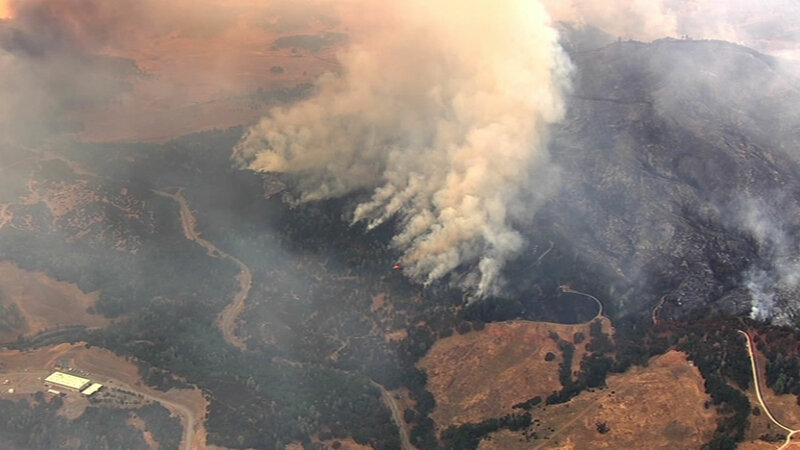 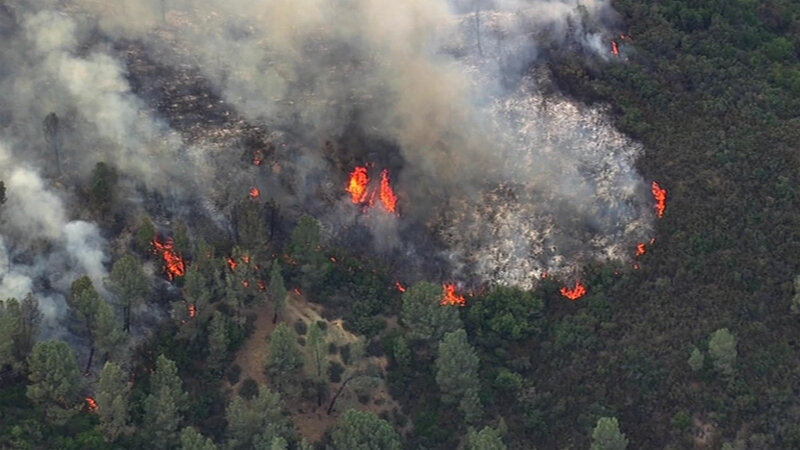 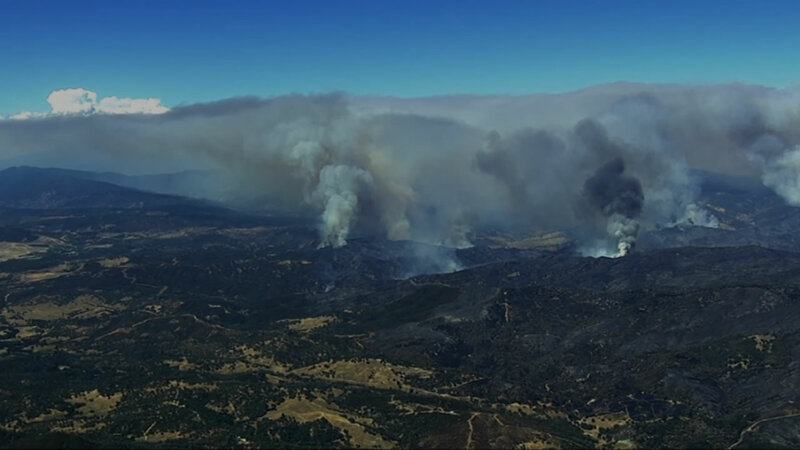 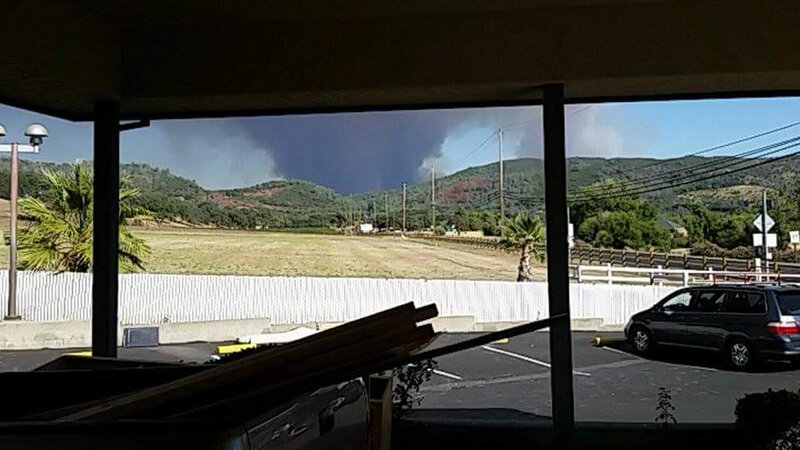 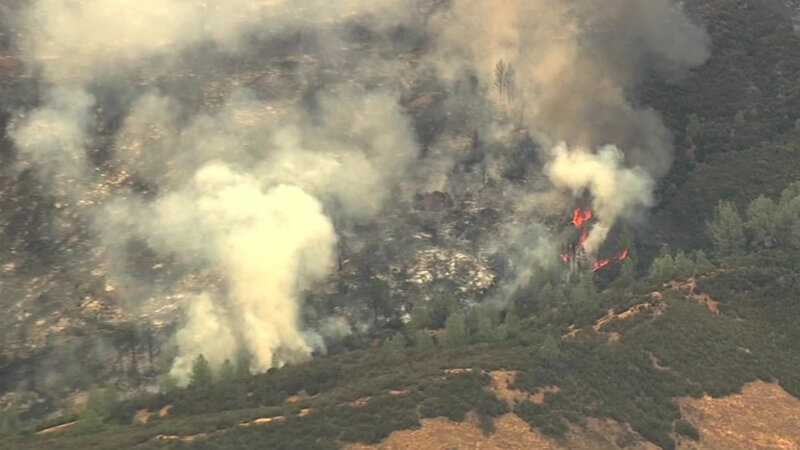 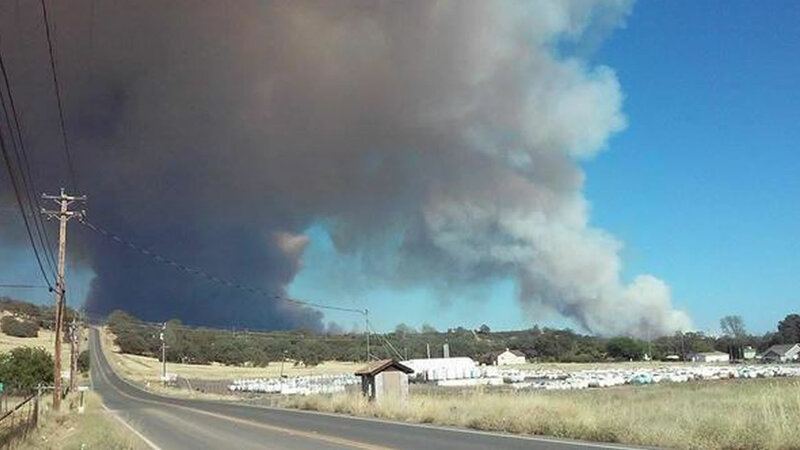 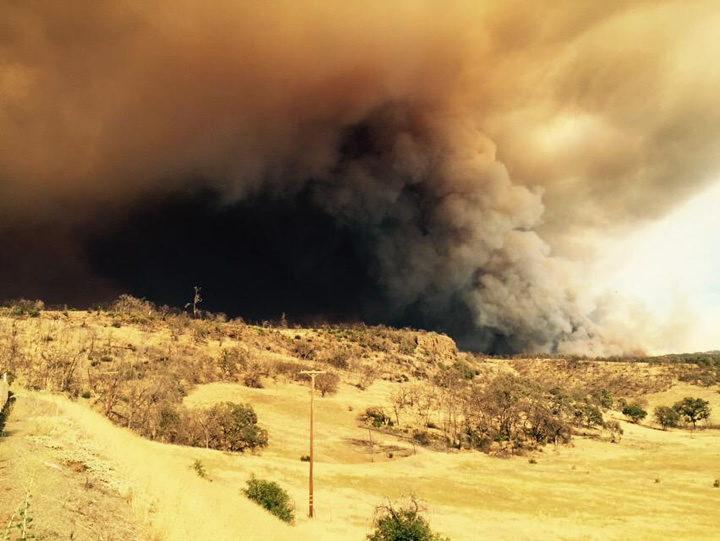 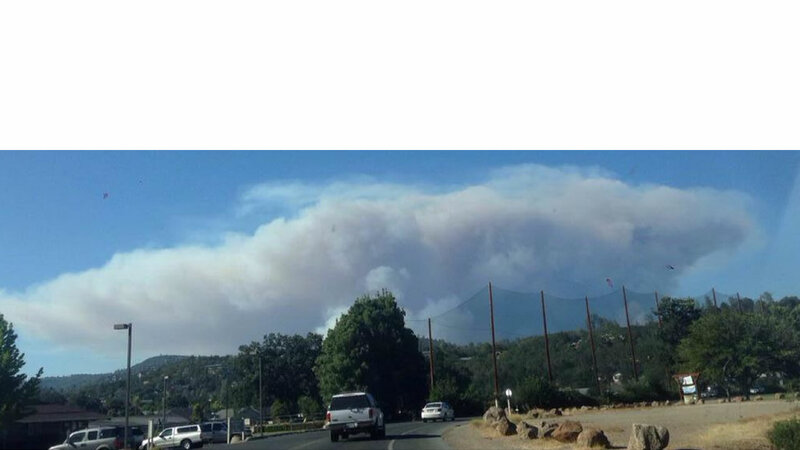 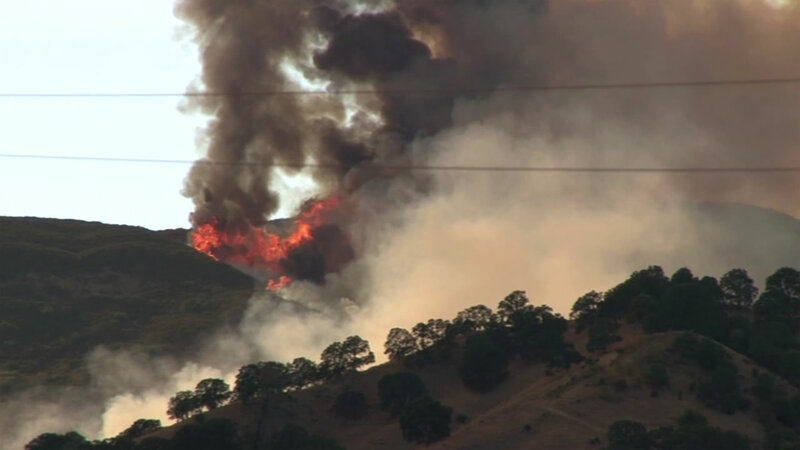 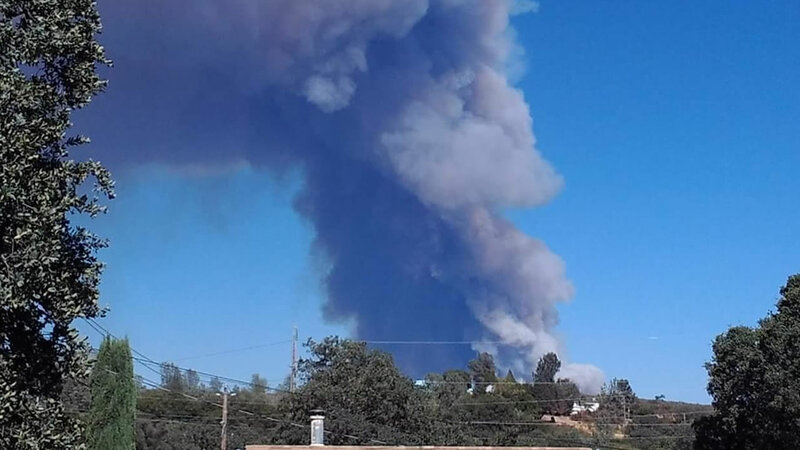 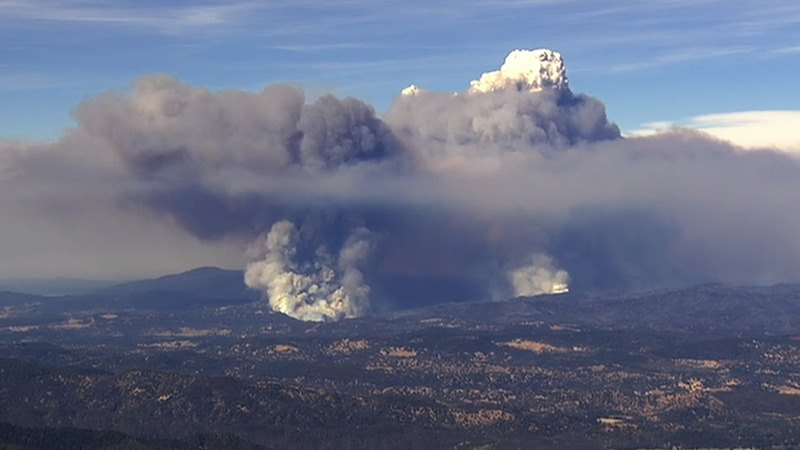 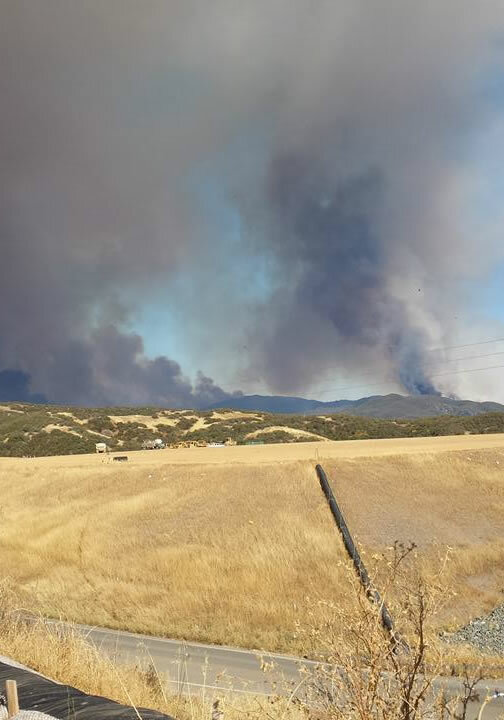 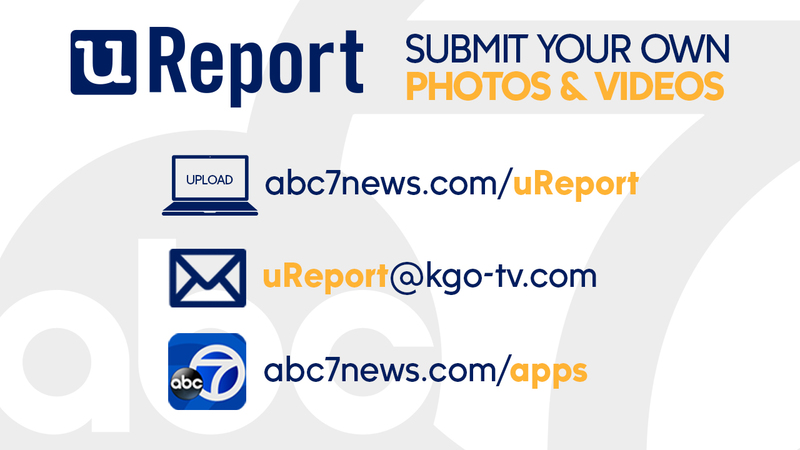 The explosive fire is now burning in three Northern California counties -- Lake County, Colusa County, and Yuba County. 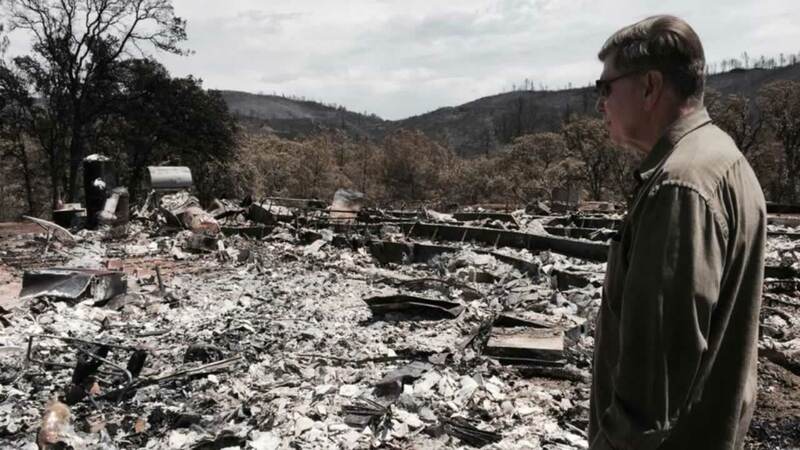 More than 35 homes have been destroyed and thousands more are in danger.